Picture this: You’re pouring yourself that morning kick-off coffee and getting ready for your day. You don’t have much time, but you need to know what’s going on in the city—because this is New York, and you know there are good times going down somewhere today. But what are the best things happening on the city? Alexa knows. 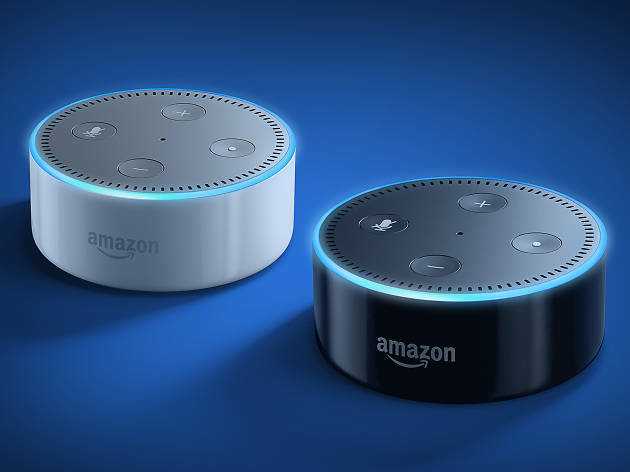 Simply ask Alexa, “Alexa, what is my daily briefing?” or “Alexa, what is my flash briefing?” and she will tell you, in three minutes or less, the three best things to do today, curated by the editors of Time Out New York. It’s that easy! To activate this feature on your device, users just need to say, “Alexa, enable Time Out New York skill.” The command enables the Time Out New York Alexa skill so you can hear our picks daily. Alternatively, you can manually enable the Time Out New York skill here. If that's how you roll. Don't have Alexa yet? 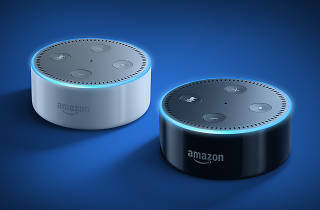 Get the Echo Dot here. Happy exploring!